October is here, which means so many fun ideas to work within the kitchen! I love themed food, whether that be literal meals, snacks, desserts, you name it, I love it! Many people probably think that themed food is too time-consuming or may cost too much money when in reality it doesn’t. 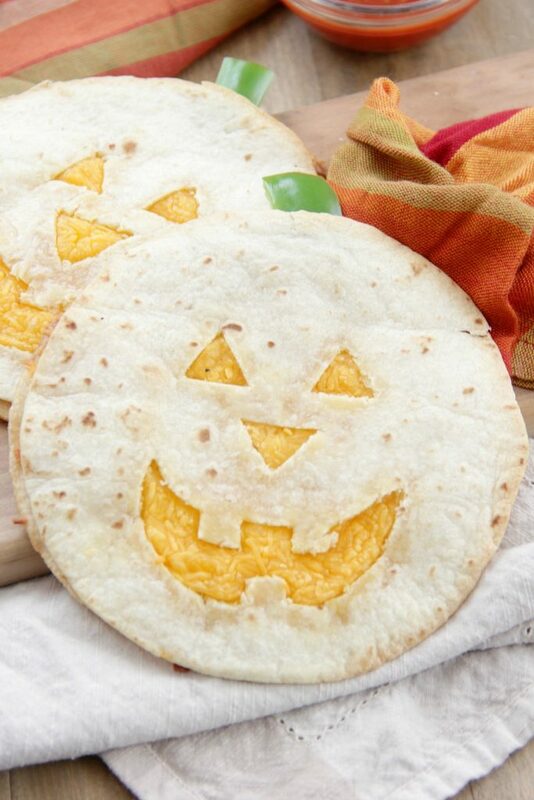 Get excited because I am about to share 10 fun, spooky, Halloween themed food options that anyone can make! 1. 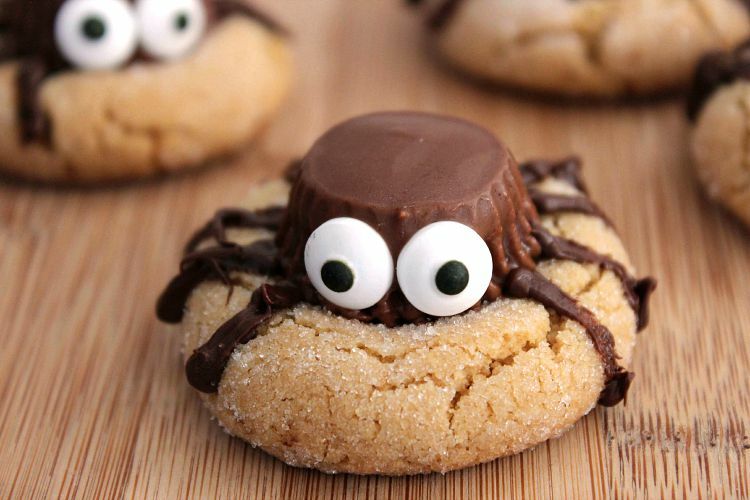 Spider Peanut Butter Cup Cookies - super easy to make and they look adorable! 2. Spider Deviled Eggs - is it really a party without some deviled eggs? 3. 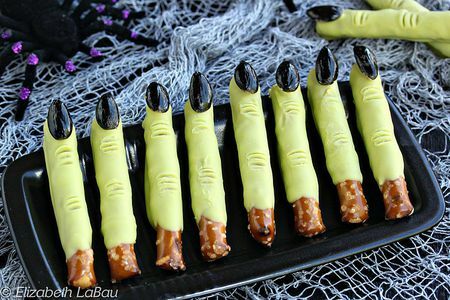 Witch Finger Pretzels - super inexpensive to make and a crowd pleaser! 4. 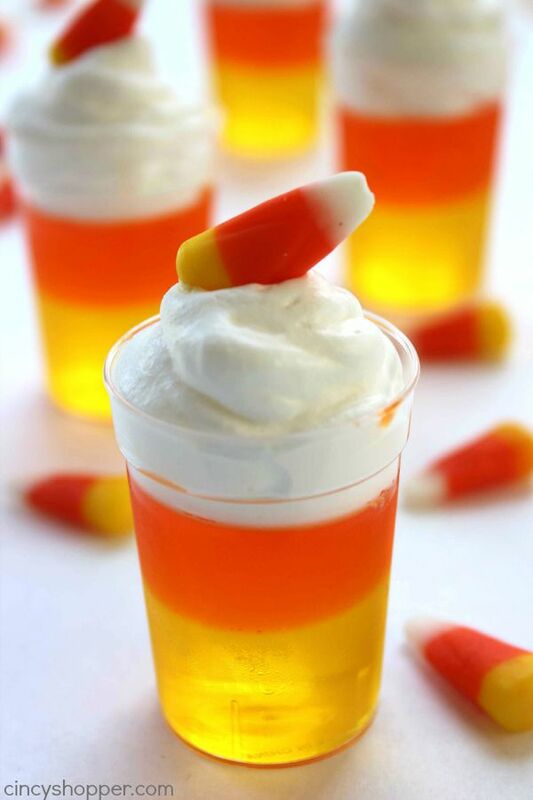 There are some (weird) individuals out there who enjoy candy corn so they may enjoy this - A Candy Corn Jelly! 5. 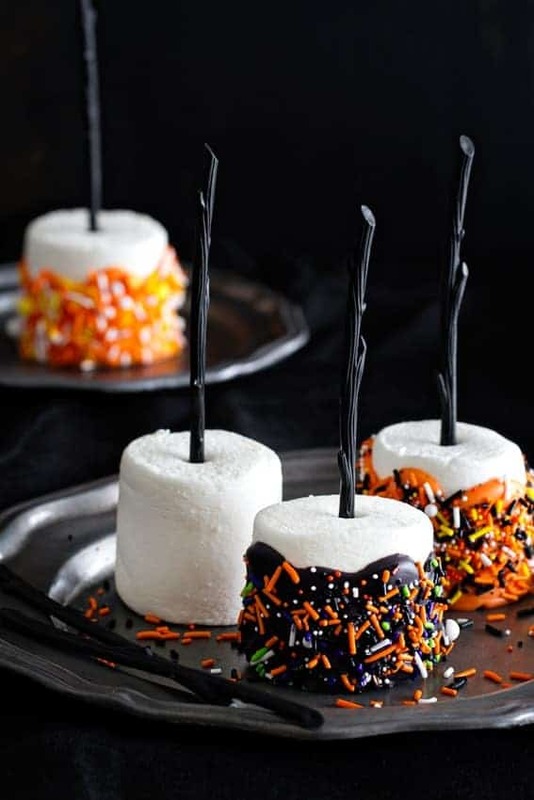 Marshmallow Pops - you can do so much with these and make them into different spooky characters! 6. 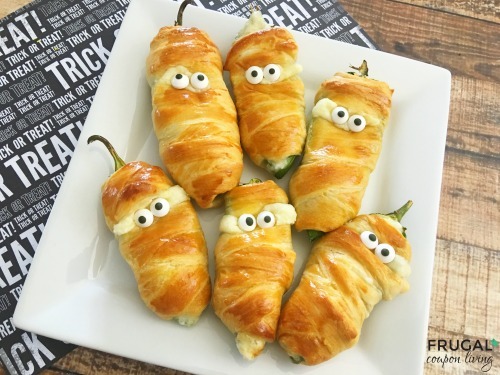 Jalapeno Mummies - these are cute & delicious! 7. 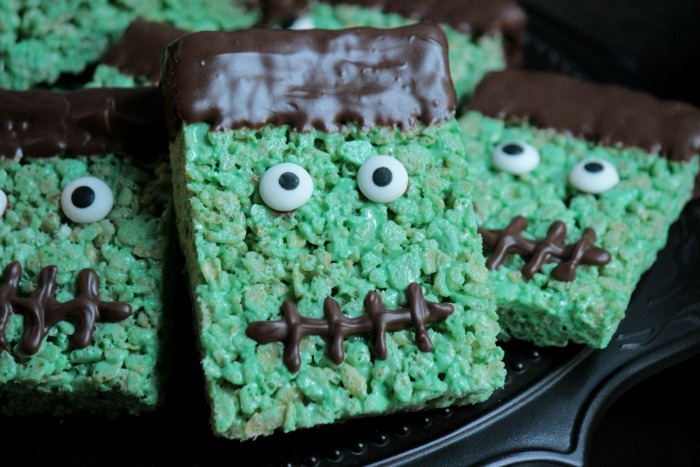 Rice Krispie Frankenstein’s - just grab some food coloring and chocolate and you’re all set! 9. 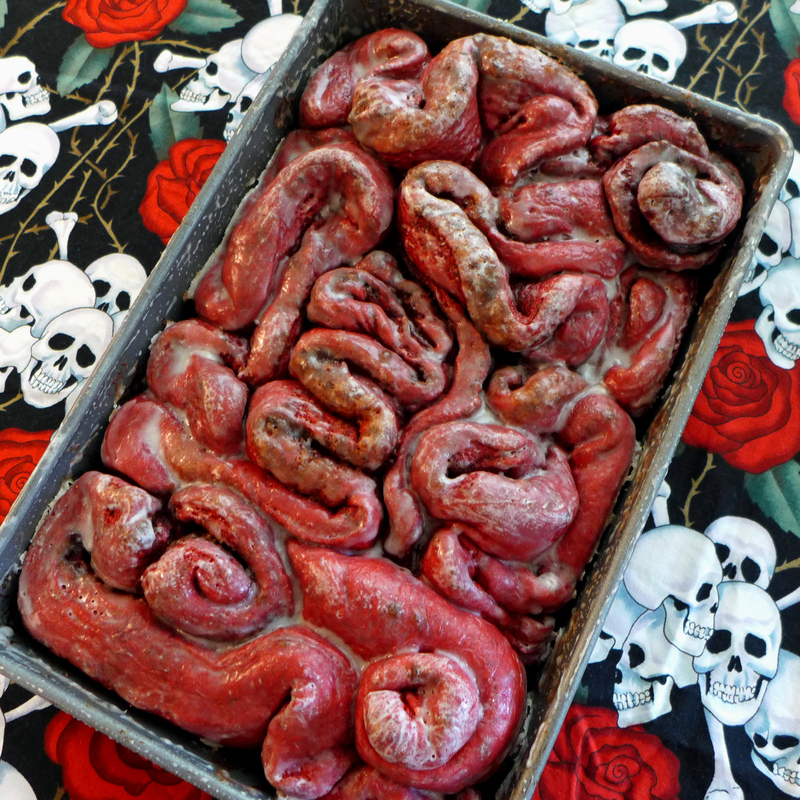 Red Velvet Cinnamon Rolls that look like guts! 10. Cannot forget some brownies!